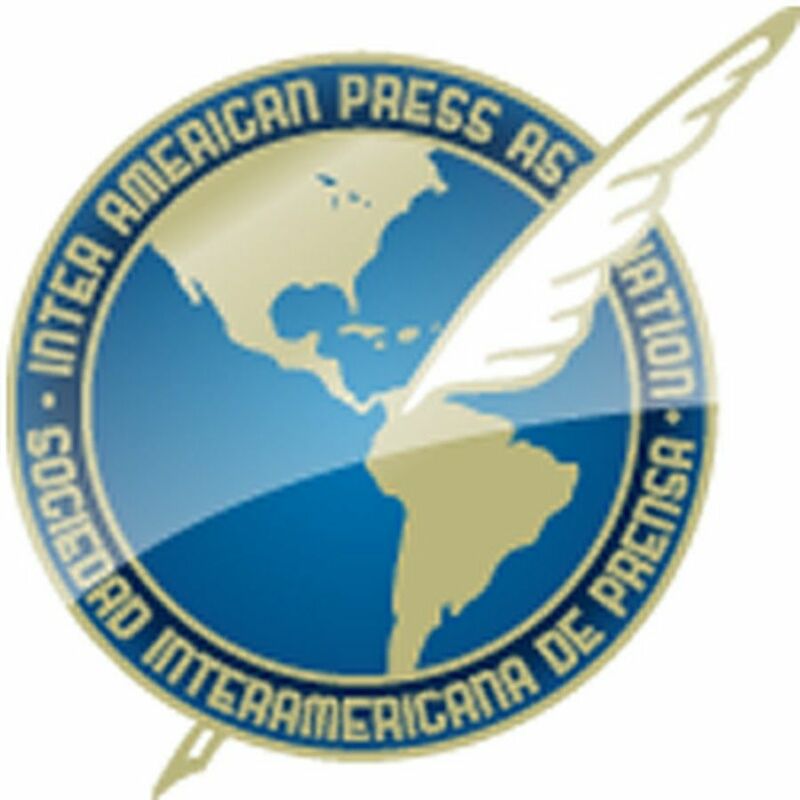 MIAMI, Florida (November 16, 2018)—The Inter American Press Association (IAPA) today awarded the Washington-based Reporters Committee for Freedom of the Press (RCFP) the 2019 Chapultepec Grand Prize for its promotion and defense of reporters' and news media's right to exercise press freedom without restrictions. 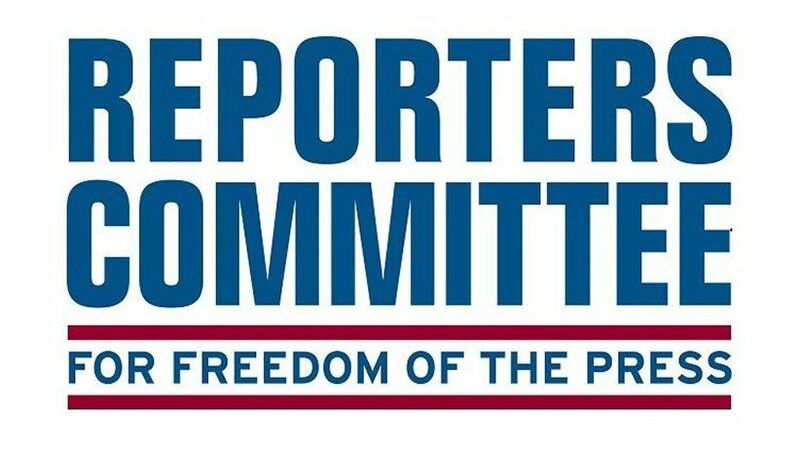 IAPA President María Elvira Domínguez explained that the organization decided to grant the RCFP its major award "after evaluating its important work and dedication during almost five decades to defend or reinforce legal actions that affect or benefit the work of the American press." 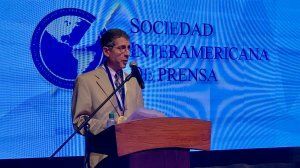 Domínguez stressed that "now more than ever the work of organizations such as RCFP in the United States is highly opportune." 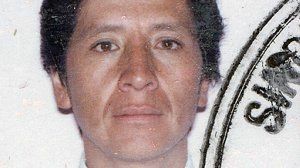 "The RCFP mission to strengthen laws that guarantee the protection of sources, improve online access to public information such as court documents, and file amicus briefs in tribunals are a model to follow wherever there is an attempt to limit freedom of expression and of the press," declared Domínguez, editor of the Colombian newspaper El País, in a letter sent to David Boardman and Bruce Brown, president and executive director of the RCFP. RCFP was founded in 1970 in Washington, D.C. by journalists and news media lawyers with the objective of protecting the right to gather and distribute news, maintain transparency and the responsibility of the government to guarantee access to public information and to preserve the principles of freedom of expression and of the press guaranteed in the First Amendment of the U.S. Constitution. Presentation of the award will be made in a special ceremony during the IAPA's Midyear Meeting to be held in Cartagena, Colombia, March 29-31 and coinciding with the commemoration of the 25th anniversary of the Declaration of Chapultepec drawn up in 1994, whose 10 articles summarize the principles of press freedom that should rule in a democratic society. The Chapultepec Grand Prize it's the IAPA's principal distinction which since 1998 is awarded annually to individuals or organizations for their defense and promotion of freedom of expression and of the press. It has been endorsed by more than 70 heads of government, in addition to judges, legislators, political leaders and thousands of university students. In 2001 the text of the Declaration was converted into the basis of the Declaration of Principles on Freedom of Expression of the Organization of American States' Inter-American Commission on Human Rights. The people and institutions awarded the Chapultepec Grand Prize are: Newseum, Washington, D.C., United States; Gregorio Badeni, constitutionalist lawyer, Argentina; Alberto Ibargüen, president of the John S. and James L. Knight Foundation, United States; Catalina Botero, former Special Rapporteur for Freedom of Expression of the Inter-American Commission on Human Rights; Fernando Henrique Cardoso, author and former president, Brazil; Enrique Krauze, author, historian and journalist, Mexico; Mario Vargas Llosa, Nobel Peace Prize for Literature 2010 winner, Peru; José Miguel Vivanco, director of the Americas Division of Human Rights Watch, United States; Asdrúbal Aguiar, lawyer, academic and former judge of the Inter-American Court of Human Rights, Venezuela; the National Supreme Court of Justice, Argentina; World Bank; Inter-American Court of Human Rights; Santiago Cantón, former Executive Secretary of the Inter-American Commission on Human Rights; Anthony Lewis, author and former columnist of The New York Times; Claudio Grossman, former President of the Inter-American Commission on Human Rights; Jorge Santistevan, former Ombudsman, Peru; Dana Bullen, former Executive Director of the World Committee for Press Freedom; Arthur O. Sulzberger, president emeritus of The New York Times, and Federico Mayor Zaragoza, former UNESCO Director General.